Wine Oh TV Executive Producer and Host, Monique Soltani is an award-wining broadcast journalist and wine expert. Monique has reported for The Weather Channel, CBS, NBC, ABC affiliates across the country. Monique is also a trained SAG/AFTRA actor and studied at The Groundlings, Warner Loughlin Studios, and The Atlantic Theater Company. Monique can be seen on various films, television shows and commercials. Monique’s been featured in major publications such as The New York Times and the San Jose Mercury News. Wine Oh TV won three 2018 Taste Awards: Best Drink or Beverage Program on Television, Best Drink or Beverage Program Online, and Best Single Topic Series. 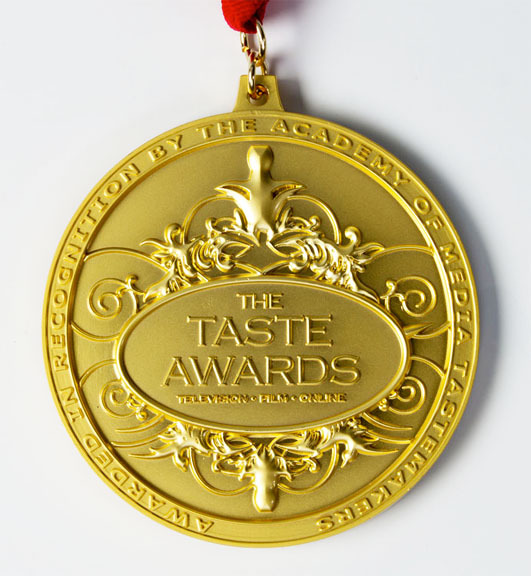 Additional accolades include: 2017 TASTE Hall of Fame Inductee, 2017 The Taste Awards Finalist, 2016 The Taste Awards Finalist, 2015 The Taste Awards Finalist for Best Drink or Beverage Program: Web, Best Single Topic Series, and Best City or Regional Program, 2014 Wine Spectator Awards Honorable Mention, 2012 Wine Blog Awards Winner-Best Original Video, 2014 and 2015 Wine Blog Awards Finalist-Best Original Video. For sponsorship or advertising inquiries contact info@wineoh.tv.